Audi has revealed the h-tron quattro concept at the 2016 Detroit Motor Show – a hydrogen fuel cell SUV that could go into production in 2020. Audi’s flashier, more stylish alternative to the Toyota Mirai, the h-tron quattro combines a 150hp fuel cell with a battery capable of a temporary 135hp power boost. 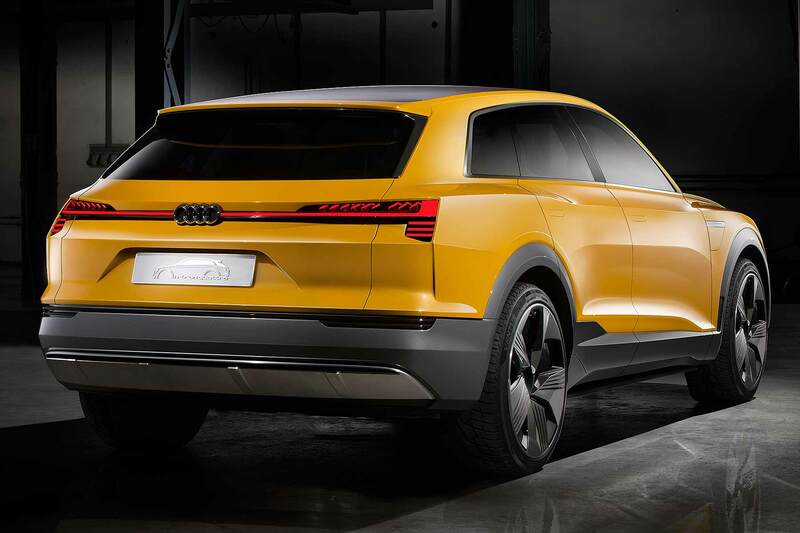 Combine the two and you have 0-62mph in under 7.0 seconds; Audi’s also revealing ‘electrified quattro’ on the h-tron quattro concept, courtesy of two electric motors front and rear. The front axle motor produces 122hp, the rear puts out a heftier 190hp. And despite being a sporty SUV, Audi says the hydrogen tanks’ capacity and its overall efficiency gives a range of over 370 miles. Refuelling the hydrogen tanks takes less than four minutes. What is the Audi h-tron? The h-tron is believed to be showcasing Audi’s latest-generation fuel cell architecture, although it is not clear whether any production version would be a bespoke model or a more conventional model converted to a fuel cell. 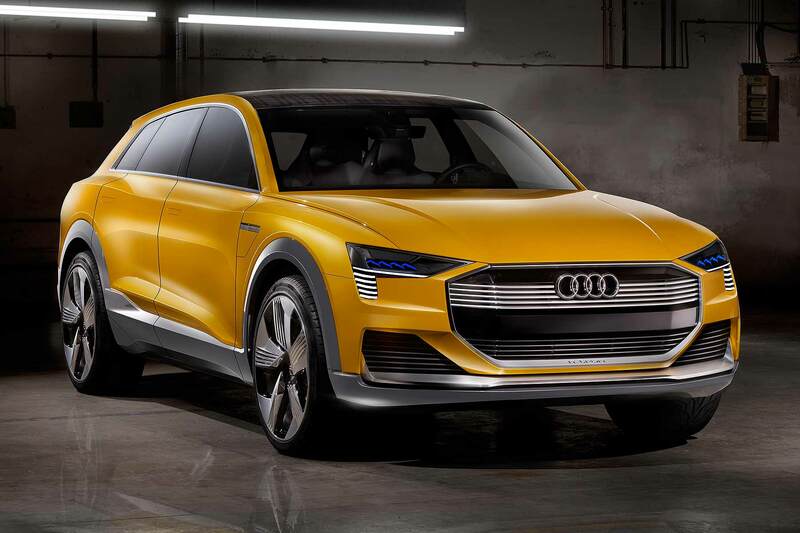 We err towards the former; the h-tron quattro concept is a hydrogen version of the ‘Q6’ e-tron quattro concept shown at the 2015 Frankfurt Motor Show; that Tesla-rivalling SUV is rumoured to be going on sale in 2018. What about the interior? We saw a showcase of Audi’s next-gen, touchscreen-packed cockpit at CES 2016 last week and the h-tron suggests it’s a goer: it’s all but identical. Expect to see a layout like this come to market first on the 2017 replacement for Audi’s A8 limo. Also at the Detroit Motor Show, Audi is showing the latest A4 allroad. 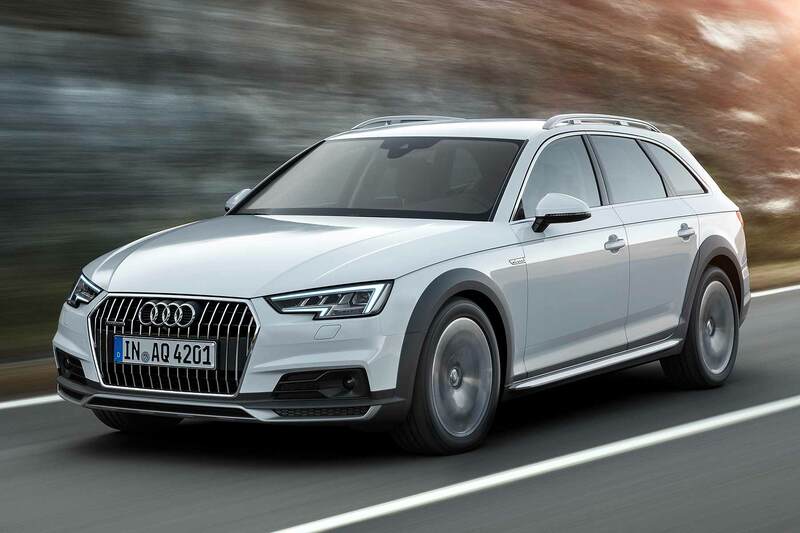 34mm higher than the regular A4 Avant, it has quattro as standard and sports the familiar ‘tough’ allroad look. 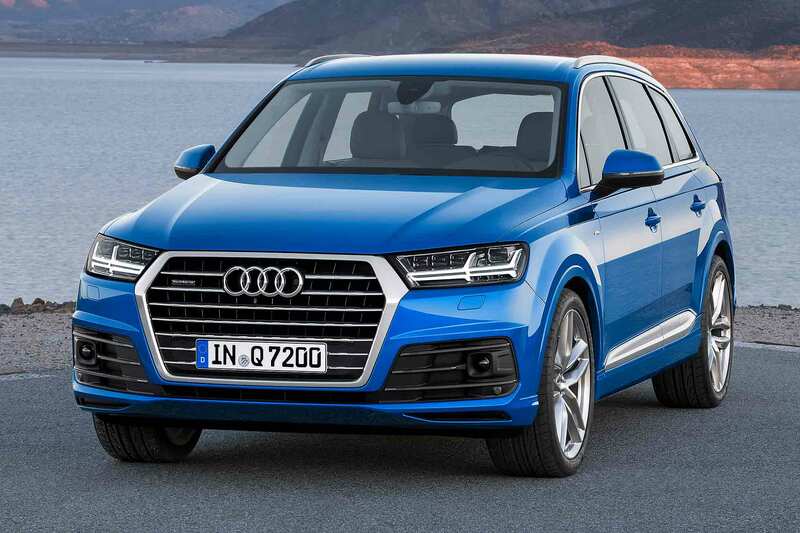 Audi’s offering it with engines producing up to 272hp. Inevitably, it’s loaded with technology, including the Audi virtual cockpit as standard. Just hours before we see it in the metal at this year’s Detroit Auto Show, Volkswagen has released pictures of its beefed-up Tiguan GTE Active Concept. With all eyes on Volkswagen in the wake of the dieselgate emissions scandal, the manufacturer will be pleased to have a plug-in hybrid to shout about at Detroit’s Cobo Centre. The firm revealed the new Tiguan at last year’s Frankfurt show, and alongside it a GTE plug-in hybrid version. This is simply an off-road version of that car. Using VW’s MQB platform, the GTE Active Concept combines a turbocharged 1.4-litre petrol engine with two electric motors to produce 221hp. This is distributed to all four wheels via Volkswagen’s 4motion all-wheel-drive system and a six-speed DSG automatic transmission. Depending on the driving mode, the GTE Active Concept can be driven by the front, rear, or all four wheels. If the battery is sufficiently charged, it’ll default to using the rear electric motor in zero-emissions mode. When the driver demands more, the front electric motor can kick in within a fraction of a second – providing an electric-only range of up to 20 miles and a top speed of 70mph. When required, the turbocharged TSI petrol engine will distribute power through the front wheels. Will we see a production version? Plug-in hybrid versions of the Golf and Passat are already on sale in the UK, so it’s logical that we’ll see a Tiguan GTE in the future. 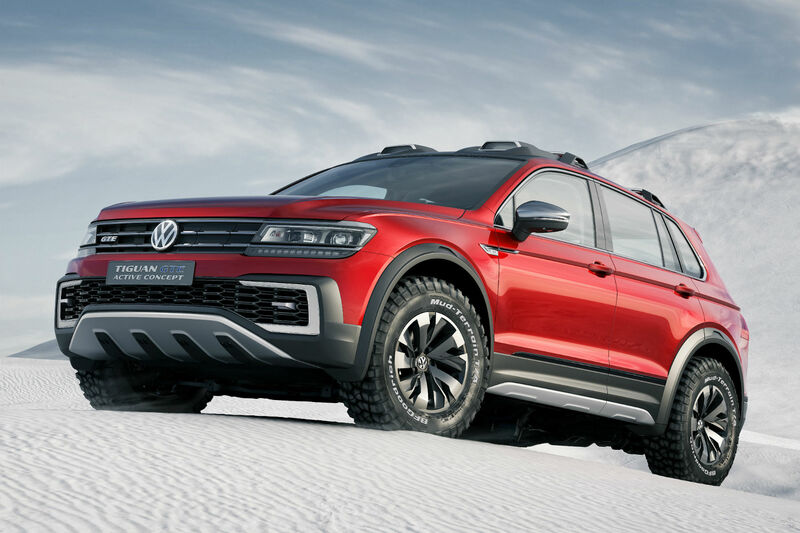 Volkwagen revealed a Tiguan GTE concept alongside the production car at Frankfurt – so what are all these off-road gubbins about? 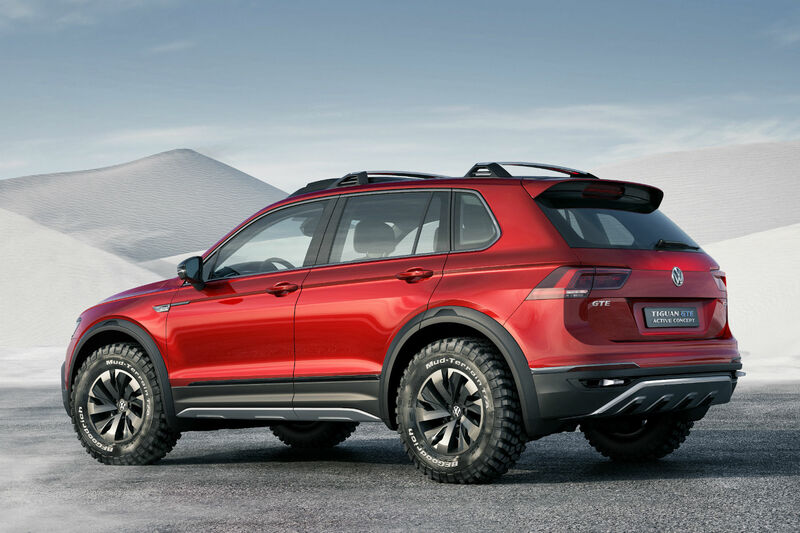 The firm says “off-road design elements of the body are technically feasible as options for production cars,” so expect to be able to spec your Tiguan with increased ground clearance, skid plates and wheelarch extensions, should you so wish. You might not associate mud-plugging with green hybrid vehicles, but the GTE Active Concept’s powertrain will actually help in the rough stuff. If the driver selects ‘off-road’ mode, the rear motor acts as an ‘electric propshaft’. Rather than shifting a lever to send power to all four wheels like a traditional off-roader, the engine and front electric motor provide the rear axle with electricity ‘by wire’. There are extra features that willl help the Active Concept off-road, too – such as ground clearance boosted by 45mm. This helps to improve approach and departure angles: from 25.6 to 26.1 degrees in front, and from 24.7 to 29.9 degrees at the rear. The maximum ramp angle (for overcoming particularly challenging speed bumps) increases from 20 to 24.7 degrees. The GTE Active Concept isn’t all about its off-road ability. Inside, there’s a new infotainment system with a 9.2-inch display. It uses clever gesture control technology in place of buttons, and can integrate smartphone apps – including Mirror Link, Android Auto and Apple’s CarPlay. And, in the Active Concept, it can display off-road features such as a compass and elevation indicator. The new infotainment system could make its way into production models as soon as the facelifted Golf, due later in 2016. 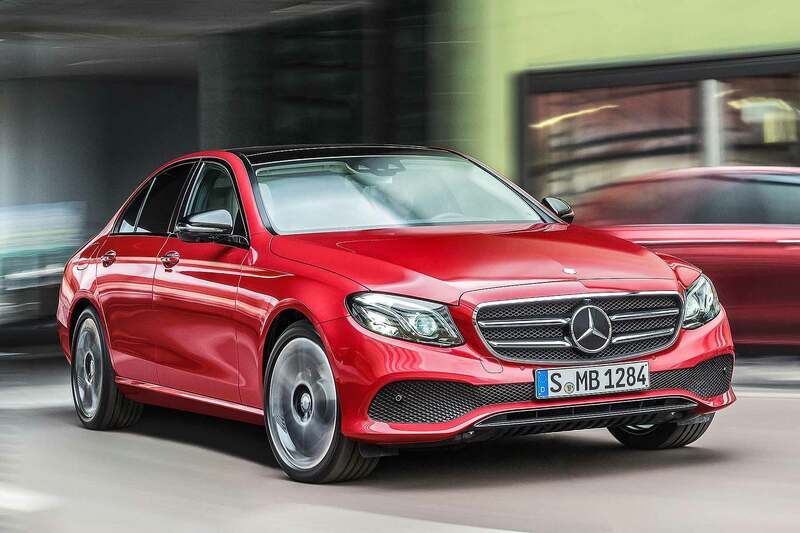 Mercedes-Benz has revealed the all-new E-Class ahead of the 2016 Detroit Motor Show, promising the 10th generation of its executive saloon will be “the most intelligent business saloon” of all. Packing a plethora of technical innovations, the new E-Class is even ready for self-driving: research and development boss Prof Dr Thomas Weber said the new E-Class “takes another major step towards fully autonomous driving”. Carrying the latest smoother, sleeker Mercedes-Benz style created under design boss Gorden Wagener, the new E-Class contrasts with the boxy current-gen car and apes the larger S-Class with its family look. 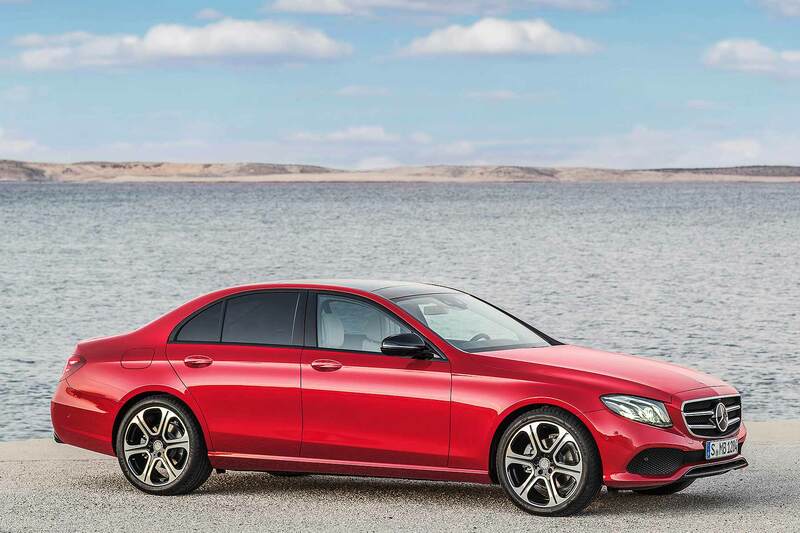 Mercedes-Benz is particularly proud of the short overhangs, broad tail and (faintly) coupe-like roofline. A new option at the rear is ‘stardust effect’ tail lamps; at the front, there’s the choice of traditional or sport-style grilles (the latter will likely prove more popular). 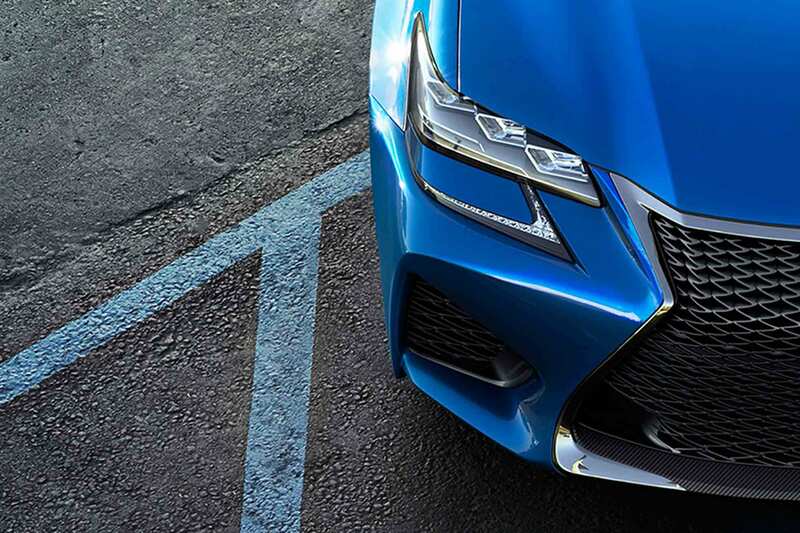 To save weight, the bonnet, front wings, bootlid and key parts of the front and rear are made from aluminium. The aero drag factor also breaks records: the Cd value is just 0.23 (and such advanced aerodynamics mean the new E-Class is quieter than some rivals’ luxury models, claims Merc…). Inside, you can get a conventional dial setup, but Mercedes-Benz would rather customers go for the optional digital dash: two wide-screen 12.3-inch screens, one for the dials and one for infotainment. It’s a class-first, as are the touch-sensitive buttons on the steering wheel. Some amazing colour and trim combinations have been created for the new E-Class, such as open-pore ‘yachting’ woods, nut and saddle brown colour options and real leather for the doors on upper-line models. The ambient LED lighting boasts 64 colour choices. The new E-Class launches with just two engines: the E 200 2.0-litre four-cylinder turbo petrol and E 220 d 2.0-litre turbodiesel. The latter engine is exciting though: at last, it’s an all-new four-cylinder diesel for Mercedes-Benz. Downsized from the ageing 2.1-litre, it produces 195hp and 295lb ft of torque; Merc’s quoting 102g/km CO2 and 72.4mpg, both extraordinary figures that will have Audi and BMW sitting up to take notice (particularly as this engine is likely to go into the smaller, lighter C-Class in time too…). 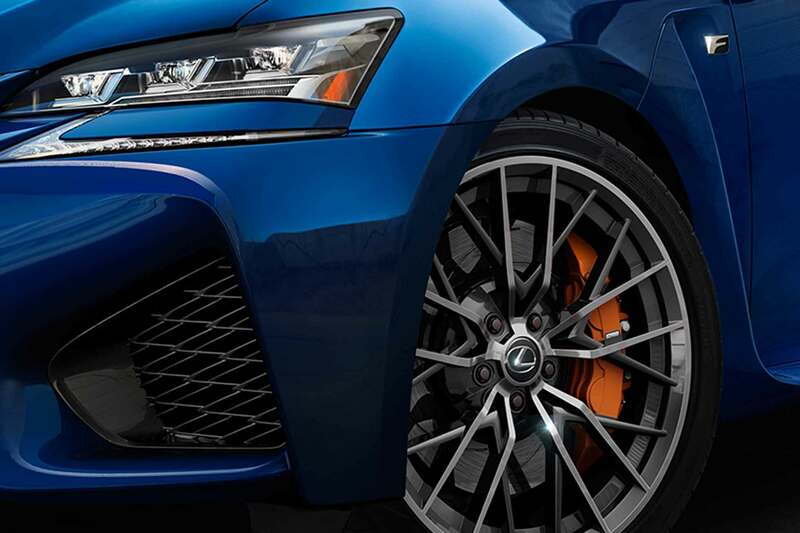 The spec sheet says it contains tech such as NANOSLIDE surface coating to reduce friction between cylinders and pistons; this version has single-stage turbocharging and we can expect variants with more turbos in due course. 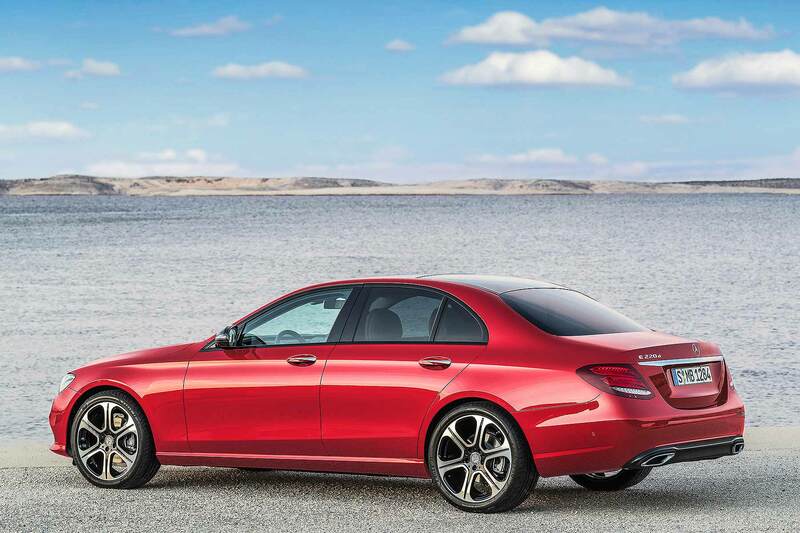 Both launch engines come as standard with Mercedes’ nine-speed 9G-TRIONIC automatic gearbox. Shortly after launch, an E 350 e plug-in hybrid will arrive (bank on around 18 miles’ full EV driving, plus claimed figures of 49g/k CO2 and 134.5mpg), as will the E 350 d 3.0-litre V6 turbodiesel. This will average 55.3mpg and emit 133g/km CO2: not bad, considering its 0-62mph time of 5.9 seconds. Forthcoming engines include a 150hp version of the 2.0-litre diesel and four-cylinder petrol engines producing between 183hp and 245hp. A 333hp six-pot turbo petrol E 400 4MATIC will follow later too. 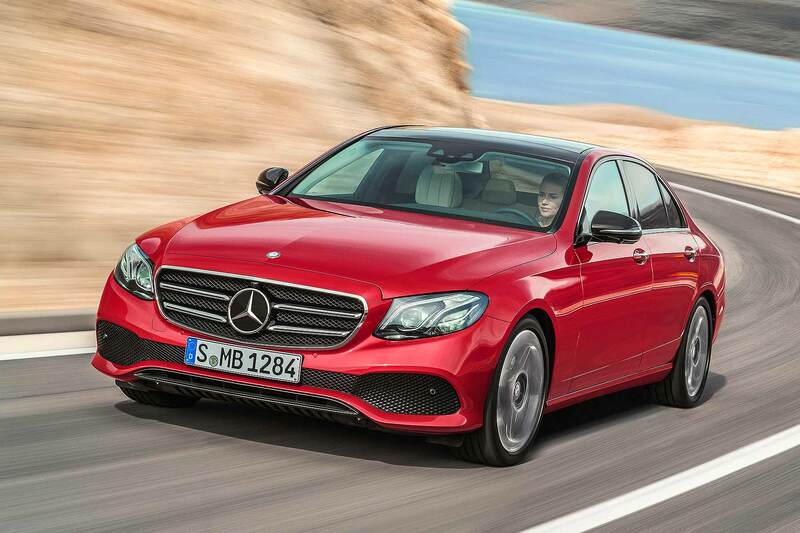 The might of Mercedes-Benz ensures the new E-Class is available with a wealth of new technology. A highlight is the Drive Pilot pack, which autonomously follows other cars on the motorway at speeds of up to 130mph (best not try that in the UK). It’ll work well in ‘swarms’ of traffic at speeds of up to 80mph. It will help you change lanes too, assisting with steering if its safety systems detect the lane is clear. Mercedes-Benz claims its updated Active Brake Assist system can also completely avoid accidents at speeds of up to 62mph, by detecting hazardous situations up ahead and autonomously braking far sooner than it otherwise might. There’s even Evasive Steering Assist, to help you steer around the pedestrian who’s just stepped out in front of you. Other tech features include multibeam LED headlights, digital vehicle key using your smartphone and, get this, Pre-Safe Sound: if a collision risk is detected, it plays a noise through the stereo that can “prepare the occupants’ ears for the expected sound of the accident”. Wait, what? The stapedius effect, apparently. “The E-Class is the core of the Mercedes-Benz brand and in the past has repeatedly redefined the standards in the business-class segment,” said Prof Dr Weber. 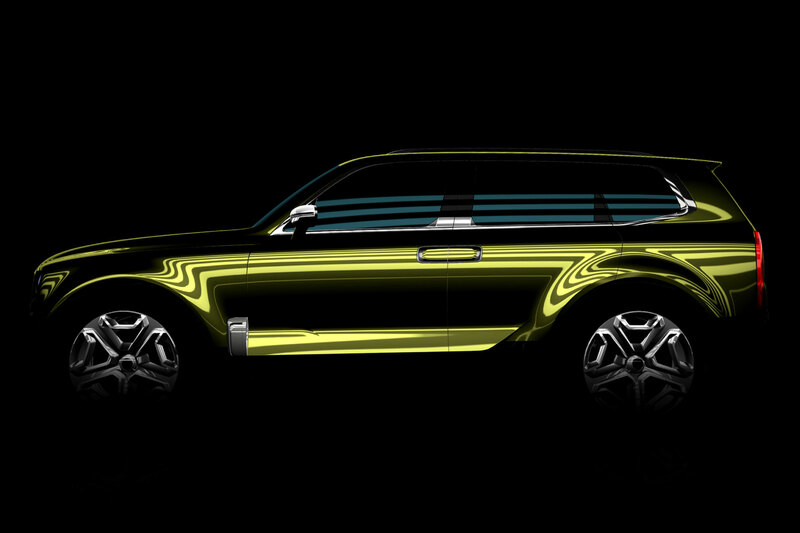 Kia has announced that it will unveil a new SUV concept car at next week’s Detroit Auto Show. The concept – known as the Telluride – hints at a possible future premium SUV in the brand’s line-up – and it could be coming to the UK. In a statement, Kia said: “Conceived at the automaker’s California design studio, the concept offers an abundance of advanced technology – including state-of-the-art health-and-wellness technology – and takes Kia’s design language in a bold new direction, suggesting styling of a possible future premium large SUV in the brand’s line-up. The concept highlights Kia’s first use of 3D-printed components, highlighted by this image of the dashboard, released today. The Telluride concept looks set to feature a minimalist interior, dominated by touchscreens and digital displays. Also note the stylish clock in the centre of climate control unit. We’ll see the Telluride concept in the metal on January 11, when we’ll be reporting live from Detroit. 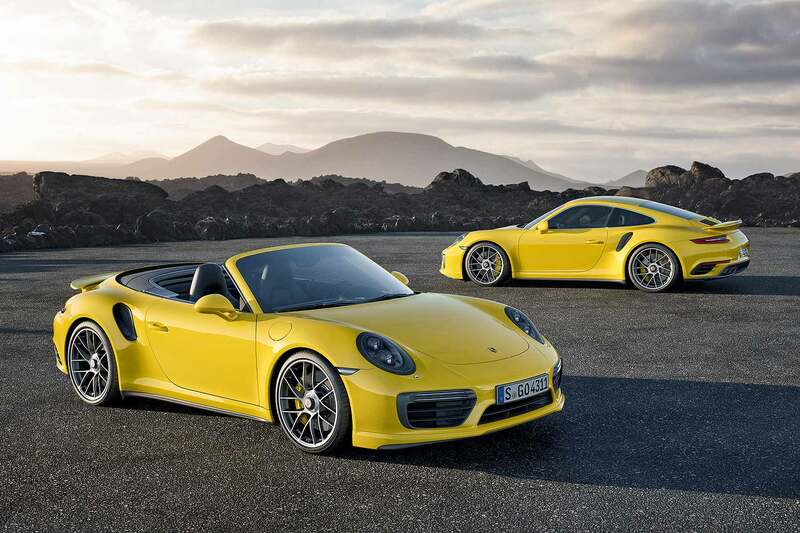 Now the ‘real’ Turbo has restored its position at the head of the Porsche range, with a power boost for both the Turbo and Turbo S. Debuting at the North American International Auto Show in January 2016, the new Porsche 911 Turbo turbos are more powerful than ever. Both share an updated version of the existing 3.8-litre twin-turbo engine, with higher fuel pressure, new injectors and modified inlet ports. 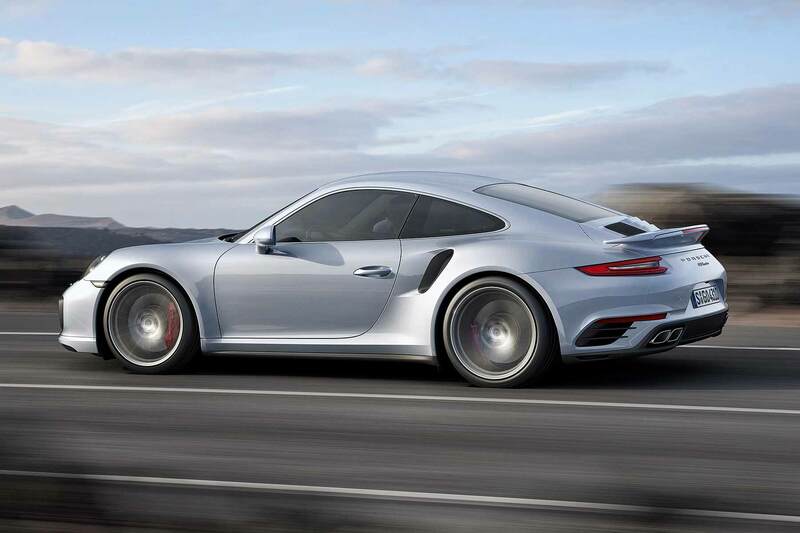 This pushes power up to 540hp in the Turbo and a whopping 580hp in the Turbo S.
Performance is truly eye-watering. The Turbo S Coupe is now capable of hitting 205mph – breaking the 200mph barrier for the first time – and accelerates from 0-62mph in just 2.9 seconds. 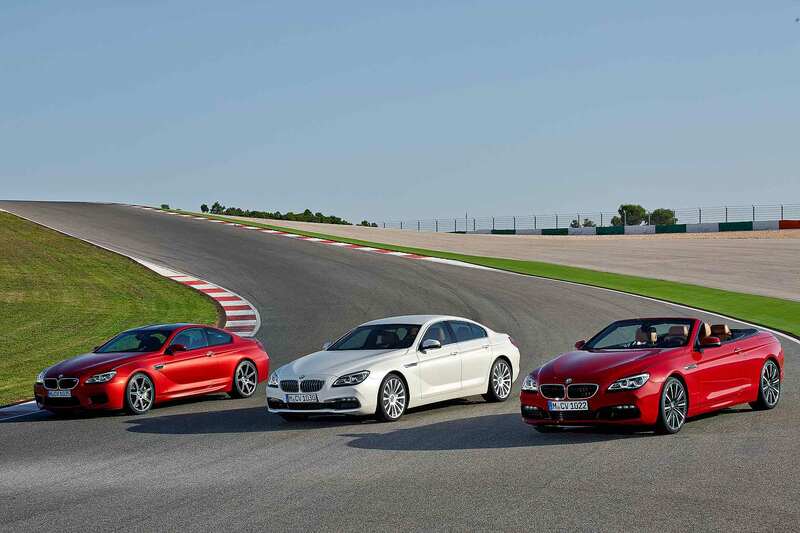 Even the regular Turbo Coupe can do 0-62mph in 3.0 seconds – yet both it and the Turbo S Coupe can also average 31mpg. That’s 2mpg better than before and means the 911 Turbo breaks the 30mpg mark for the first time, too. Porsche’s even made sure the monstrously powerful Turbos respond even more quickly, thanks to a ‘dynamic boost function’. This keeps turbo boost pressure up even when the accelerator is briefly released – when, say, cornering in sporty, switchback driving – to ensure boost is instantly there when it’s pressed again. Standard on all Porsche 911 Turbo Coupe and Cabriolet models is the Sport Chrono Package with Mode Switch – this is a rotary ring with four stepped positions to quickly engage the various driving modes. The Mode Switch also has a Sport Response button in the centre; jab this and engine and gearbox are preconditioned for maximum response for up to 20 seconds. The steering wheel itself is modelled on the 918 Spyder. Called the GT wheel, it’s 360mm in diameter. 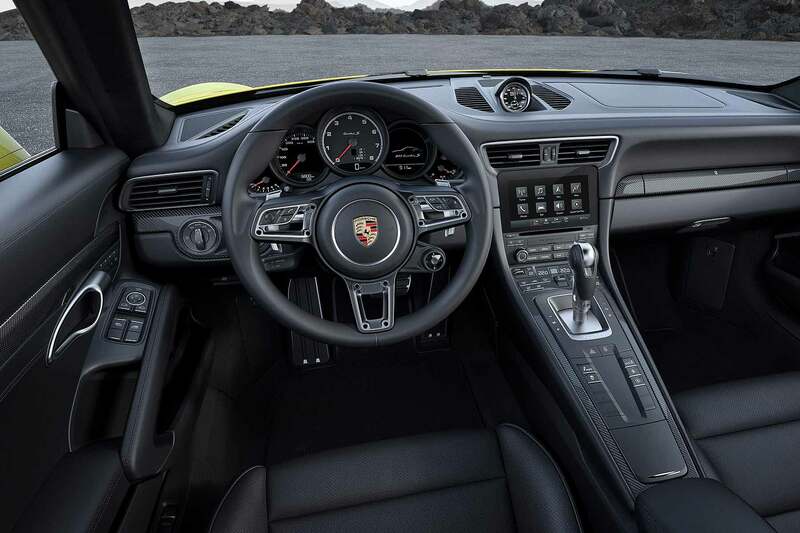 Porsche has upgraded the PCM infotainment system with online navigation (and better smartphone pairing), the PASM suspension offers a greater spread between sport and comfort, plus there are new settings for the PSM Porsche Stability Management system. Subtly updated styling marks out the new 911 Turbo and Turbo S. The front and rear gain the revised styling of the regular 911 Carrera range, enhanced by Turbo-bespoke features. These include side-mounted airblades and narrow LED front lights with double fillets to give a wide and fittingly range-topping look. There’s also an extra fin in the front air intake. Whopping 20-inch alloys are fitted as standard, with centre locks and seven instead of 10 spokes on the Turbo S. Both front and rear wheels on the Turbo are a full half-inch wider, for that classic ‘wide rubber’ 911 Turbo look (and making them the same size as the Turbo S). Porsche has tweaked the exhaust openings and redesigned the twin tailpipes, while the rear engine lid grille is also new. The right and left sides have ‘longitudinal louvres’ and the centre section now has a separate cover feeding induction air to the engine. 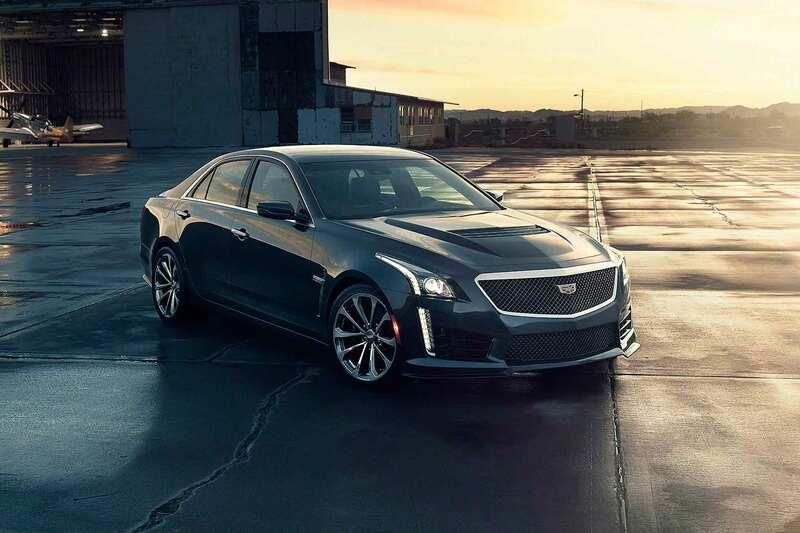 New 640hp Cadillac CTS-V: the 200mph supersaloon! https://www.motoringresearch.com/wp-content/uploads/2014/12/Cadillac-CTS-V-Sedan-1.jpg 1306 1960 Richard Aucock https://www.motoringresearch.com/wp-content/uploads/2018/12/mr-top-motoring.svg Richard Aucock2014-12-22 06:21:222014-12-22 06:21:22New 640hp Cadillac CTS-V: the 200mph supersaloon! 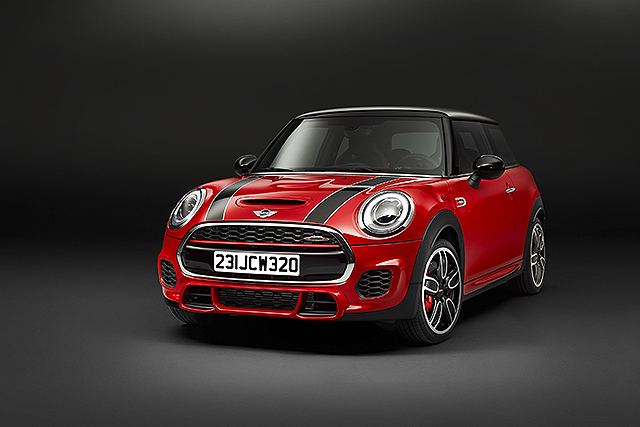 High performance 231hp MINI Hatch JCW is the most powerful series production MINI ever!